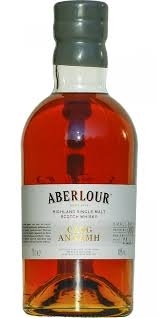 Casg Annamh means 'rare cask' in Gaelic. This expression is significantly influenced by the finest quality Oloroso Sherry casks. A rich and intense whisky. The fruity flavours are balanced perfectly with spicy notes of liquorice, ginger and cinnamon.